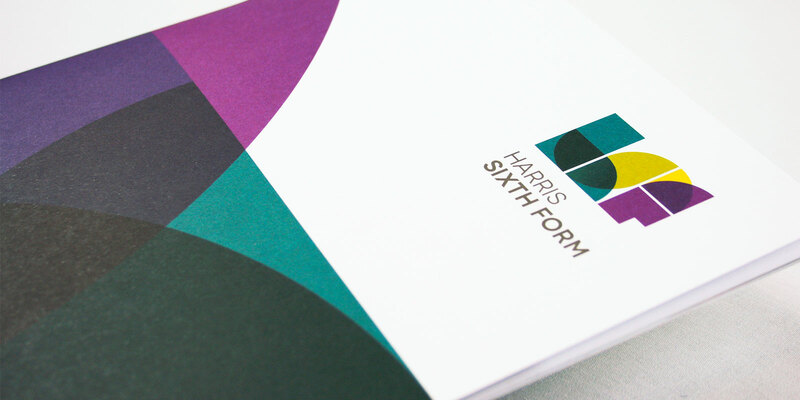 Cleverbox were asked to develop a contemporary, smart and professional brand that would unify the Post 16 provision offered across the Harris Federation. 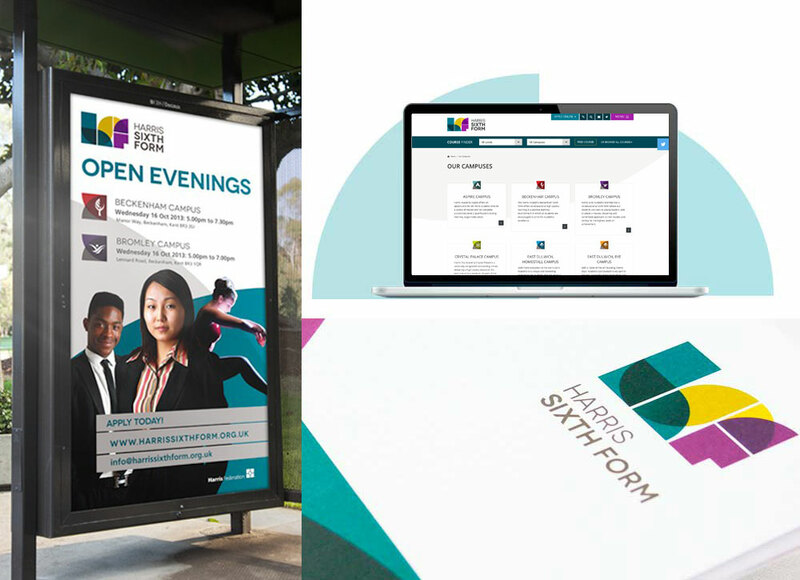 As one of the largest Sixth Forms in London, with more than ten sites and an already well-respected and diverse curriculum, the main aim of the new identity was to establish an image of a whole, united Sixth Form. 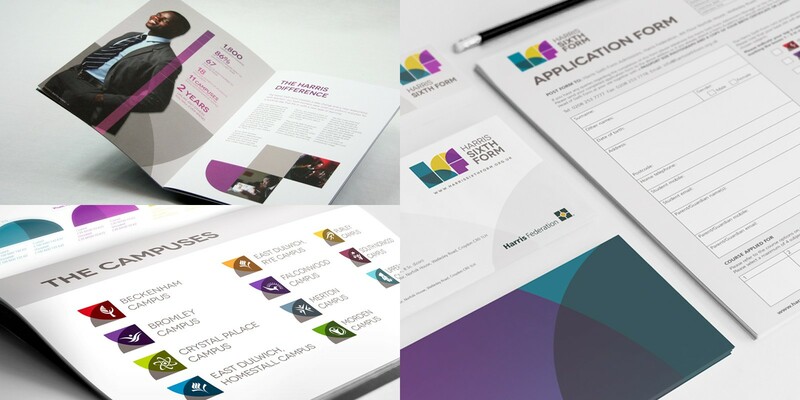 Ensuring that it would appeal to young people in and around London, we put the proposed concepts through a consultation with current students. The resulting design is modern and sophisticated with a focus on aspirational outcomes. The theme of raising aspirations continues on the Harris Sixth Form website through high-impact animated header images. Strong calls to action compel users to interact with the Course Finder module, which provides detailed course information and the ability to filter courses by campus location.